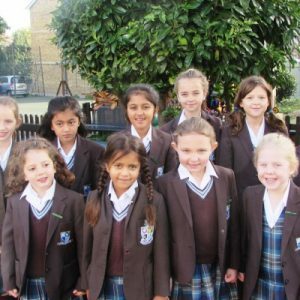 The beginning of a new school year is an exciting time. 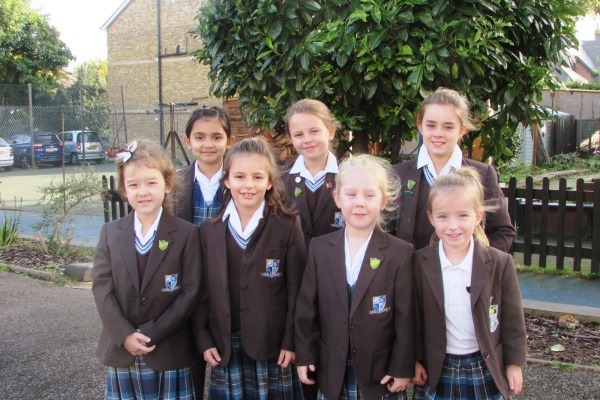 Recently the new Junior Council and Green Team have been announced. The new teams are very excited about the level of responsibility that their roles will bring throughout the year, and can’t wait to get started! 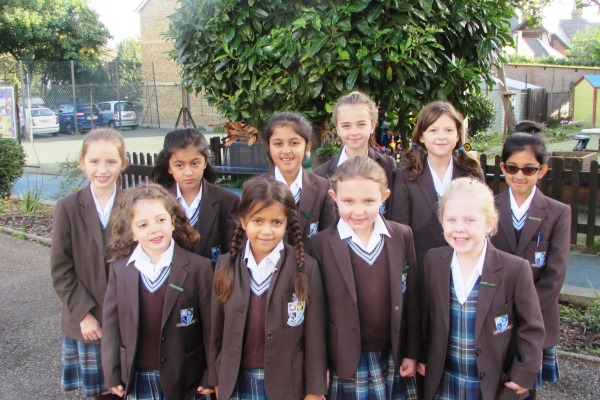 Year 5 – Elizabeth and Macey, Year 4 – Zahra and Safiya, Year 3 – Emilia and Anissa, Year 2 – Zahra and Matilda and Year 1 – Amelia and Daisy. 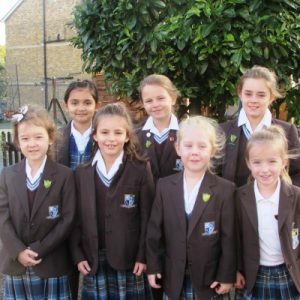 Year 5 – Lily, Year 4 – Alexis, Year 3 – Riana, Year 2 – Daisy-Mae and Constantina, Year 1 – Poppy and Reception – Francesca.